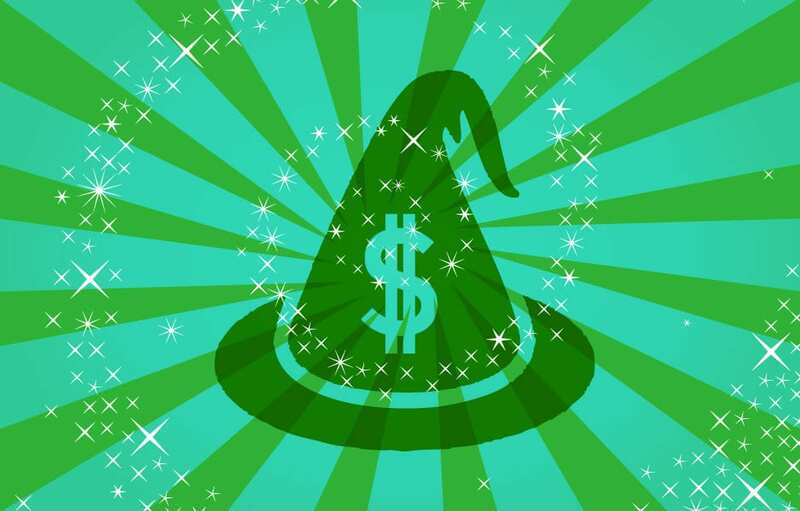 How to Budget for a Wizard: Making IT Financially Accountable is unique in its cloud computing pricing. As such, your IT hardware, software, backups, antivirus and support costs are per-user-per-month, all you can use. Write one predictable check and be done with it. Know what to expect, don’t wreck your budgets, and keep Merlin accountable to the checkbook. Something to consider: Consider your utility company: 100 years ago, each family generated its own power with horses, windmills, water wheels, etc. Now we have utility providers that generate power and provide it to us through a grid much more efficiently than we can independently. IT Solutions is one of the first to provide computing as a utility, but in 10 years there will be dozens of companies offering similar services. This model we describe is the FUTURE of how IT will run in businesses. Can you think of specific implications for your business? Have you had success making your IT department financially accountable without impeding business activity? And then, there’s Merlin. Any guess as to who the wizard is? The wizard is the IT guy. He does the magic in the deepest parts of your castle. You have no idea what he does, and honestly, you’d rather not know. He has black metal cabinets filled with mysteries, SANs, firewalls, VNAs, switches, routers, cables of every color, software, etc, and etc. Secondly, he’s not really good with people, so getting him to explain what he’s doing in layman’s terms is a feat and a half. And finally, you don’t really ask a wizard for a financial statement because…well…it’s magic. And asking an IT support guy for an ROI graph is like asking Merlin for…well…you get the idea. The analogy can only go so far. Sadly, in many businesses, the guy who does the IT magic doesn’t answer to the CFO in the same way accounting, sales, service and other departments do. Often, unanticipated costs arise which throw a controller’s books completely off, and there’s nothing they can do about it. A server goes down, the checkbook comes out. Upgrades are needed, the checkbook comes out. Demand for your product/service shrinks for a season, server maintenance costs remain the same despite how much they’re being utilized, and the checkbook comes out. Most IT companies are reactive by nature. There is a better way. There is a way to get Merlin out of the dark corners and make his IT magic…budgetable. It involves some imagination, though. Imagine a ceiling to all your monthly IT costs. Imagine being able to write “January IT Expenses: This amount AND NO MORE.” Imagine sleeping happily on a pile of gold as the king of your castle, with a Merlin who is financially accountable like the rest of the kingdom. Essentially, you want to take unexpected capital expenditures and make them become recurring, non-fluctuating operating expenses. How do you do that? Shift your hardware ownership to an external IT service and cloud computing provider. Many IT companies can support a business, but IT Solutions is unique in its cloud computing pricing. As such, your IT hardware, software, backups, antivirus and support costs are per-user-per-month, all you can use. Write one predictable check and be done with it. Know what to expect, don’t wreck your budgets, and keep Merlin accountable to the checkbook.